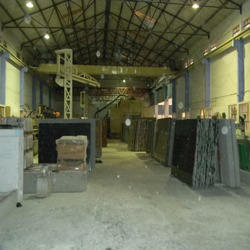 Master Granitto GANGSAW UNIT, BANGALORE, SOUTH INDIA. 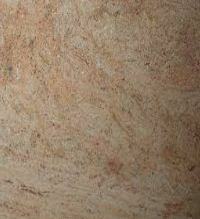 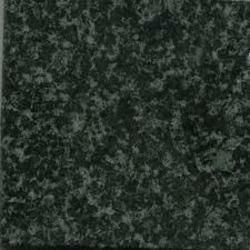 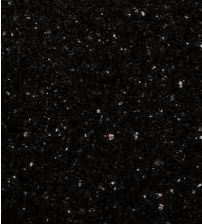 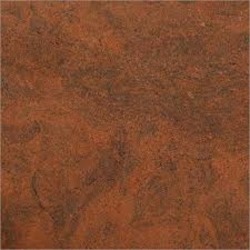 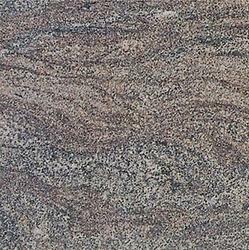 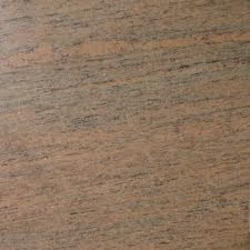 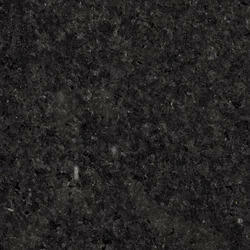 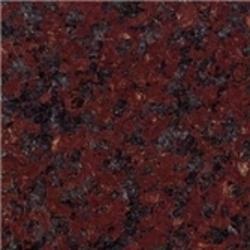 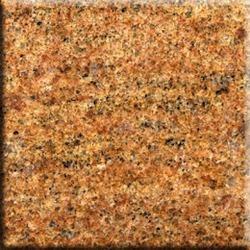 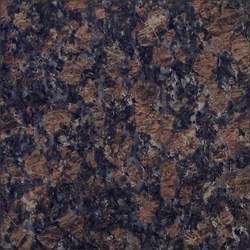 Master Granitto - Manufacturer of black galaxy granite, raw silk granite & lavender blue granite in Malur, Karnataka. 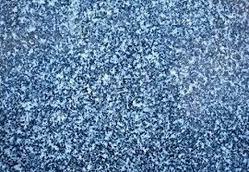 We have an outstanding facility equipped with ultra modern machinery and highly competent workforce to deliver world class quality. 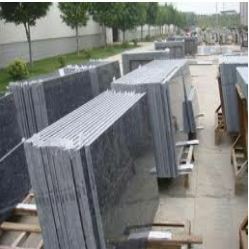 Our processing units strengthen us to feed the domestic as well as global market demand for quality granite slabs and tiles. 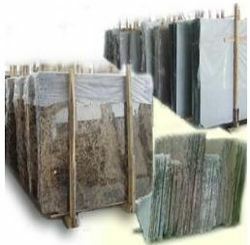 The perfect warehousing facility and wide distribution network ensures timely delivery of the products.